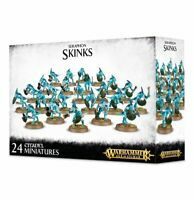 flipsidegaming has no other items for sale. 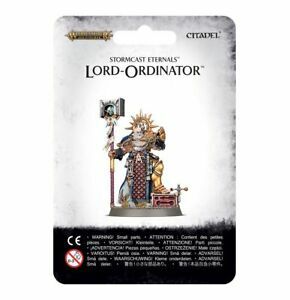 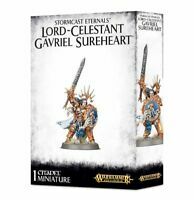 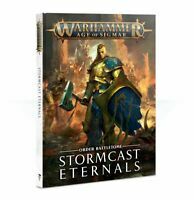 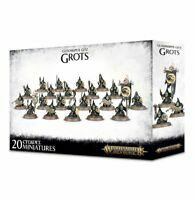 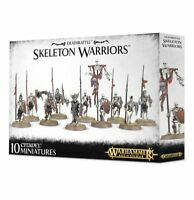 Warhammer AoS - Battletome: Stormcast Eternals - Brand New! 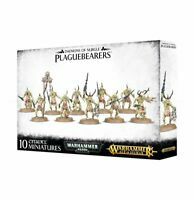 $0.00 shipping for each additional eligible item you buy from flipsidegaming, when you use the cart to make your purchase.